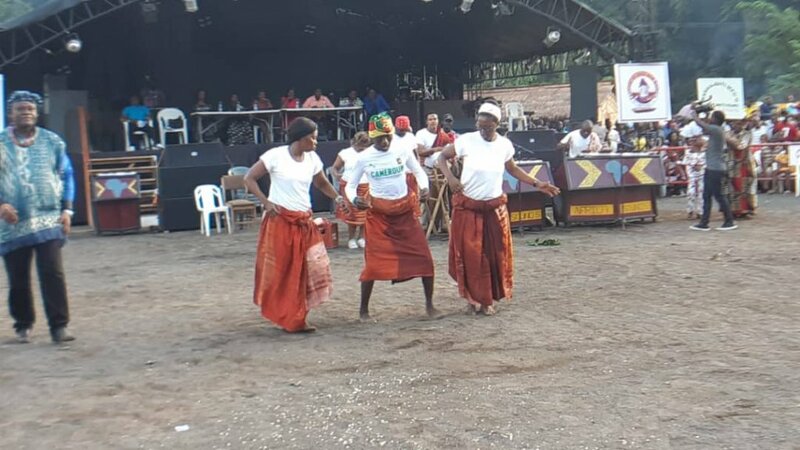 The highlight of Day5 performances at the Limbe Festival of Arts and Culture were the messages of peace echoed in the different dances. 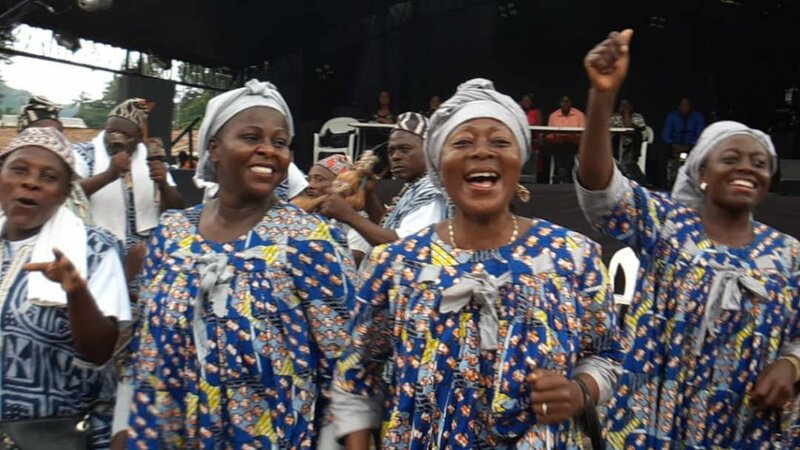 The day was dominated by performances from the West and Littoral regions and the Ghanaian community resident in Limbe. All the Divisions of the West region were represented and staged eight different dances. Dancers got to the stage with peace plants echoing messages of peace and living together. The thrill was not absent from their performances either. From the sih, Ngo-Ngwo, Siketa and Ben Skin, it was all a storm of exciting performances. 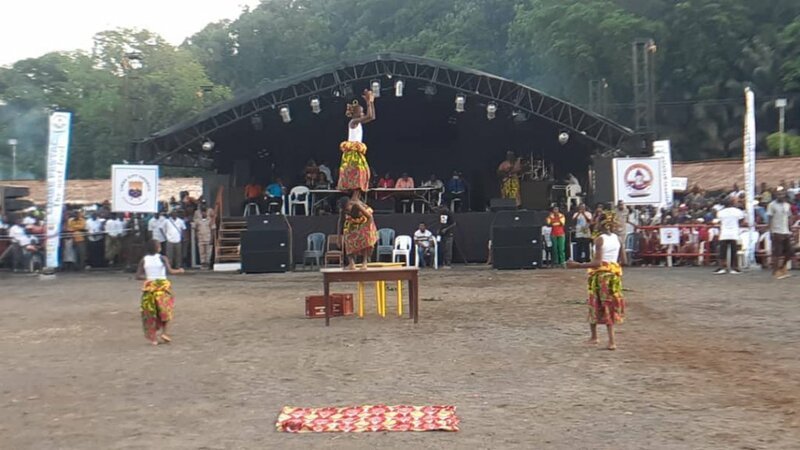 The Littoral region did not disappoint either with the four dance groups brought to the festival. The highpoint of their performance was the acrobatic choreography performed by the Assiko Junior dance group. The Ghanaians crowned the day with their Fifonsi dance which is usually performed during weddings and other joyful events. The dances were made even more colourful as the different authorities joined the közösségek on stage to dance to the different rhythms. Linda Hunt, az egyik legkülönlegesebb és ikonikusabb színésznő, ünnepli 74th évfordulóját!